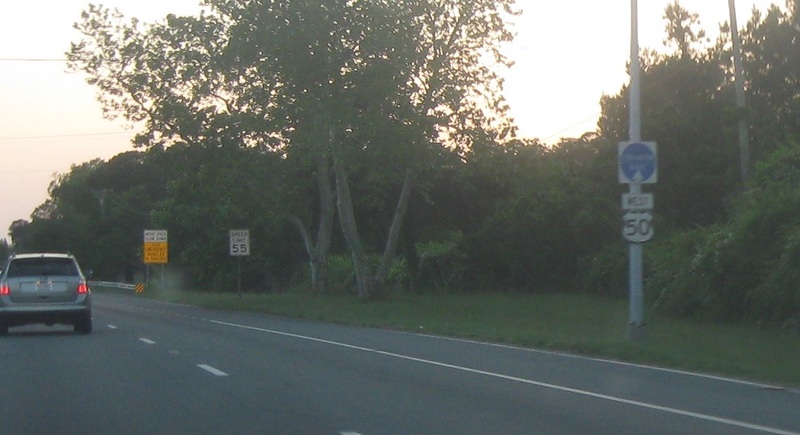 Reassurance shield after MD 707 as we head out of West Ocean City. 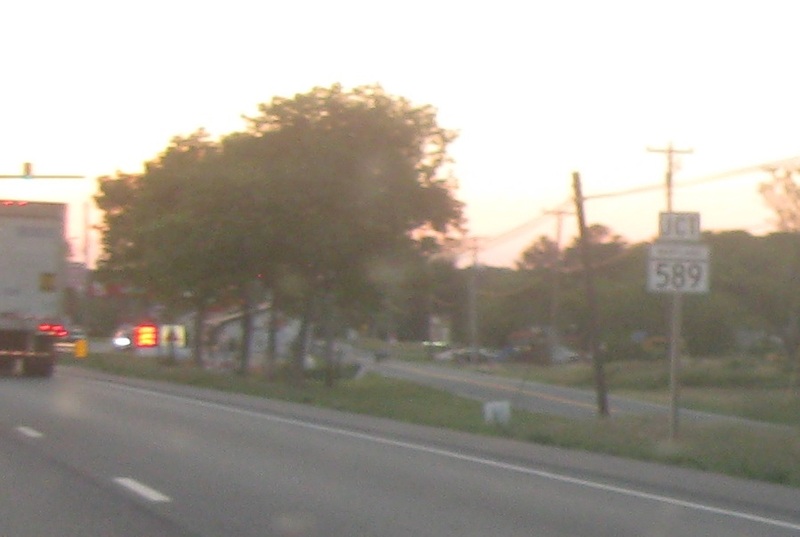 A couple miles later we’ll approach MD 589. 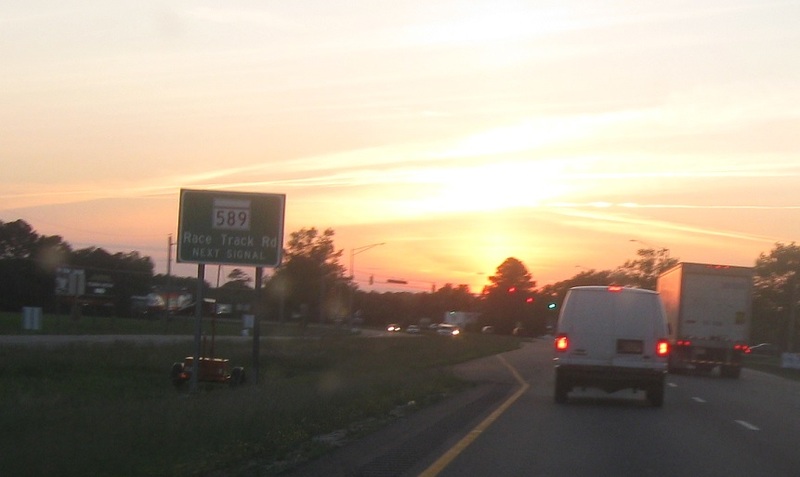 At the next signal we’ll approach 589/Race Track Rd. 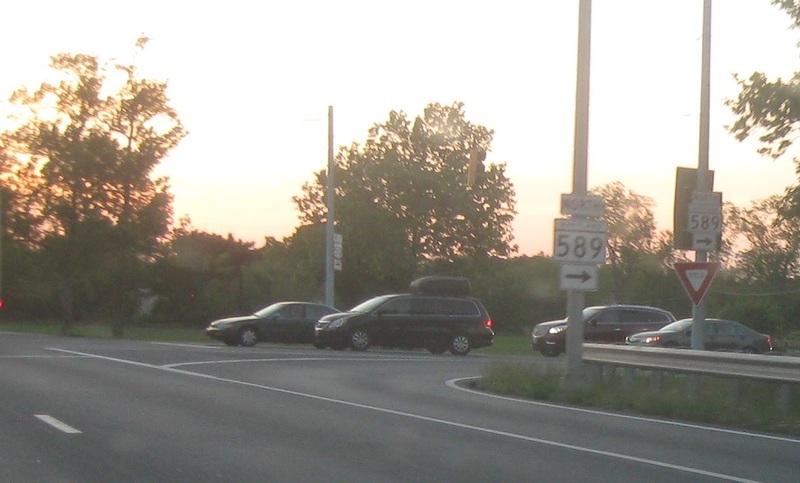 Turn right for 589 north.